Six OHSU-PSU research teams have received new seed funding grants from the OHSU-PSU Collaborative Seed Grant Program. 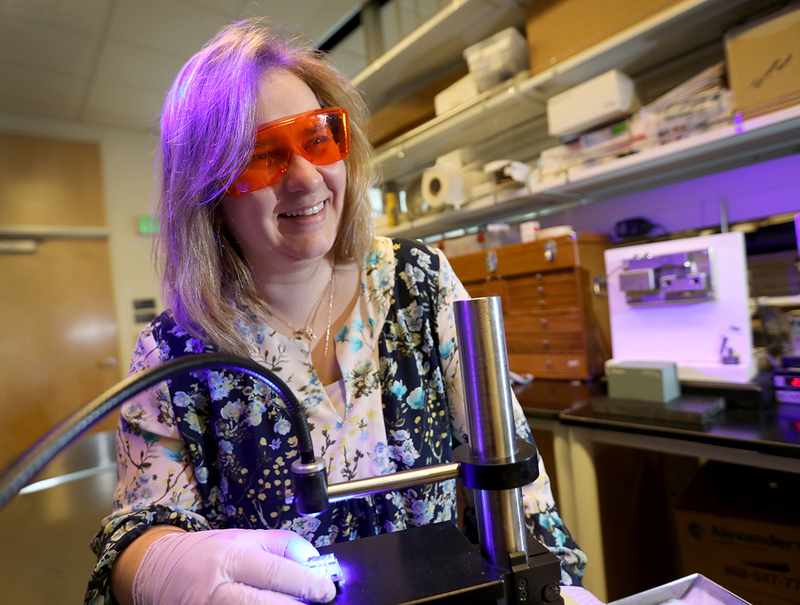 Collaborative research teams investigating health-related issues ranging from burnout among adults with autism and suicidal behavior to identifying damage in structural concrete have received funding from the 2018 OHSU-PSU Collaborative Seed Grant program. 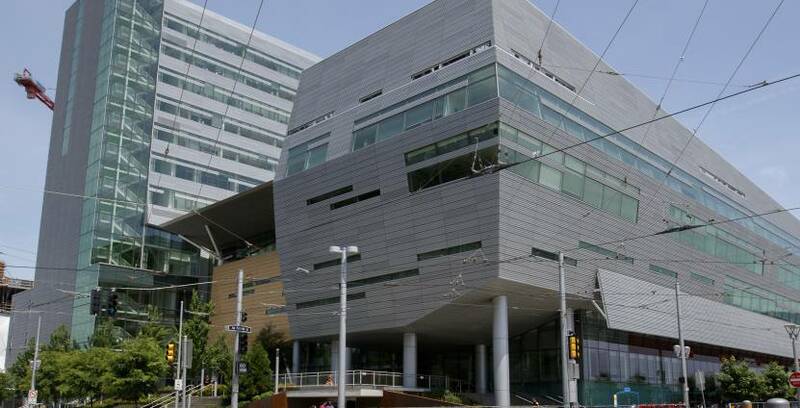 The goal of the program is to stimulate new research among PSU and OHSU scientists. Six teams comprising individuals whose complementary skills and expertise intersect in ways that create particularly strong paths to innovation were selected to receive pilot funding. One funded project with some urgency for Oregonians will develop methods to quickly and accurately assess the integrity of structural concrete following an earthquake. The transdisciplinary project brings together structural engineering and advanced diagnostic imaging experts from the two universities. Thomas Schumacher, Ph.D., assistant professor at PSU, focuses on non-destructive evaluation of concrete structures. He will collaborate with Xubo Song, Ph.D., professor of computer science and electrical engineering in the OHSU School of Medicine, who investigates machine learning, image processing and analysis, and computer vision. Another collaborative project will use a community-based participatory research approach to develop a deeper understanding of and metrics around burnout among autistic adults and suicidal behavior. Burnout has been identified as a factor in suicidal behavior among adults with autism, but has not been studied. The team includes Alan Teo, M.D., an OHSU researcher with expertise in suicide and burnout, and Dora Raymaker, a PSU expert in autism and instrument development. The projects also will bring together an interdisciplinary team focused on mental health, virology, molecular microbiology, biochemistry, materials science and restorative dentistry. Results from the seed-funded projects will be used to develop and submit external funding requests to agencies, including the National Institutes of Health and the National Science Foundation. OHSU and PSU have committed to fund the program for one year and hope to be able to provide additional rounds of funding in the future.